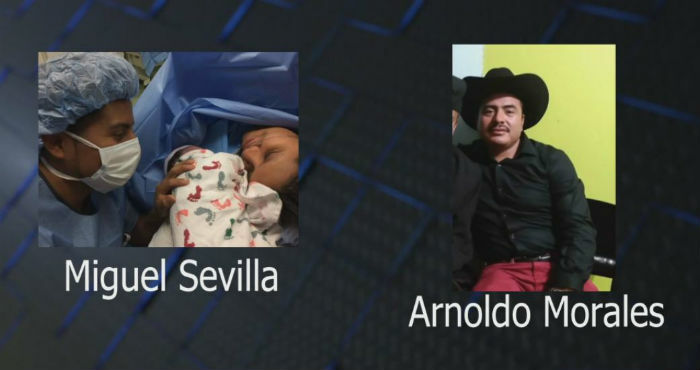 Miguel Sevilla and Arnoldo Morales were in court for allegedly driving without a license. Now, one remains in a detention center, while the other is already back in Mexico. 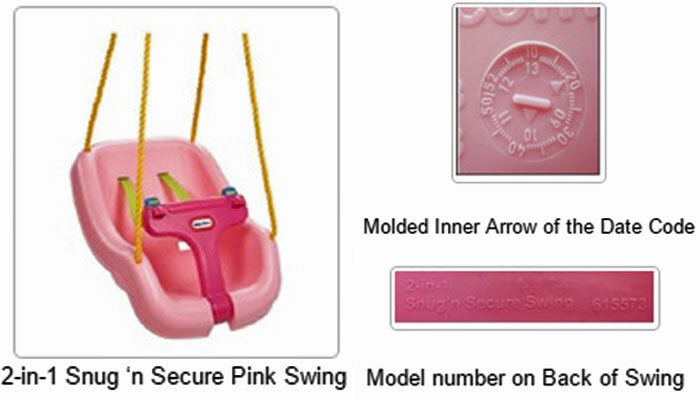 Little Tikes is telling consumers to stop using its 2-in-1 Snug’n Secure pink toddler swings, which have cracked or broken and caused injuries to at least 39 children. 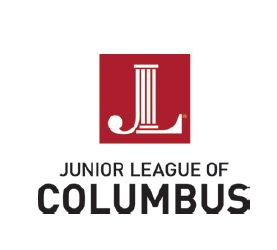 A bond has been set for a Columbus man charged in the death of taxi driver last year. 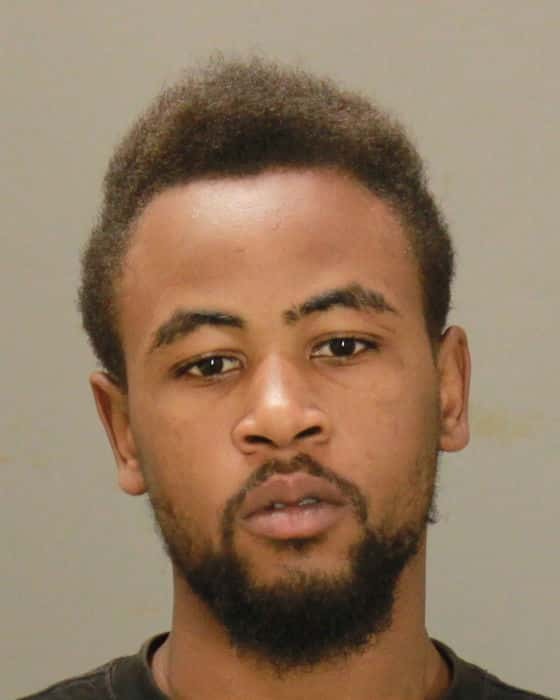 Dontavis Screws was arrested last October in connection to the shooting death of Dewayne Chronister. 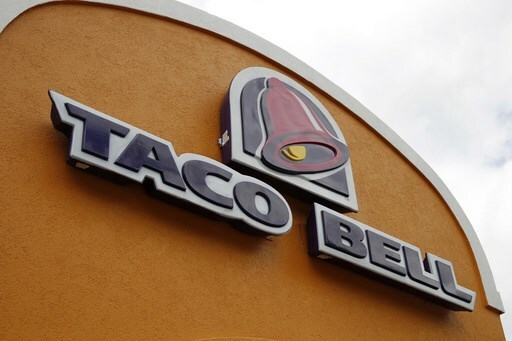 A Taco Bell treat that has a shell made entirely of fried chicken will vanish from the fast food chain’s menu despite its popularity. 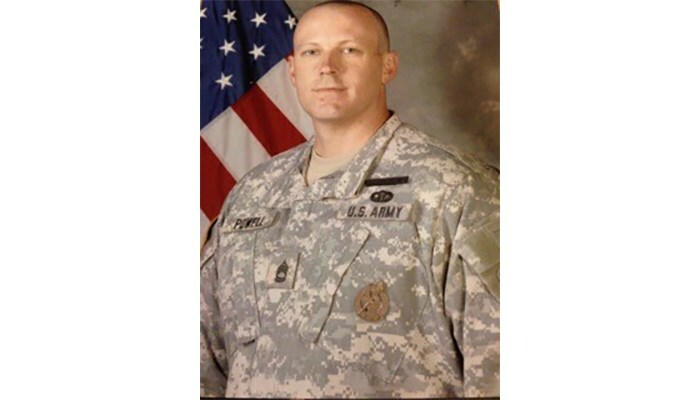 The wife of a veteran who died after being given the wrong dose of medicine at the Asheville VA Medical Center is speaking out for the first time since her husband’s death in 2012. 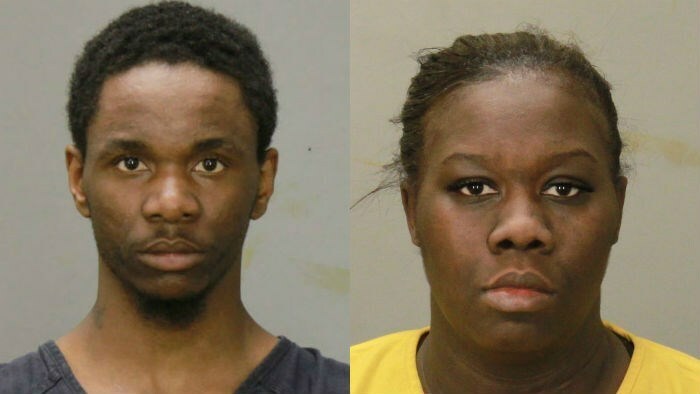 Columbus Police are still searching for a man and woman in connection to a serious crime. 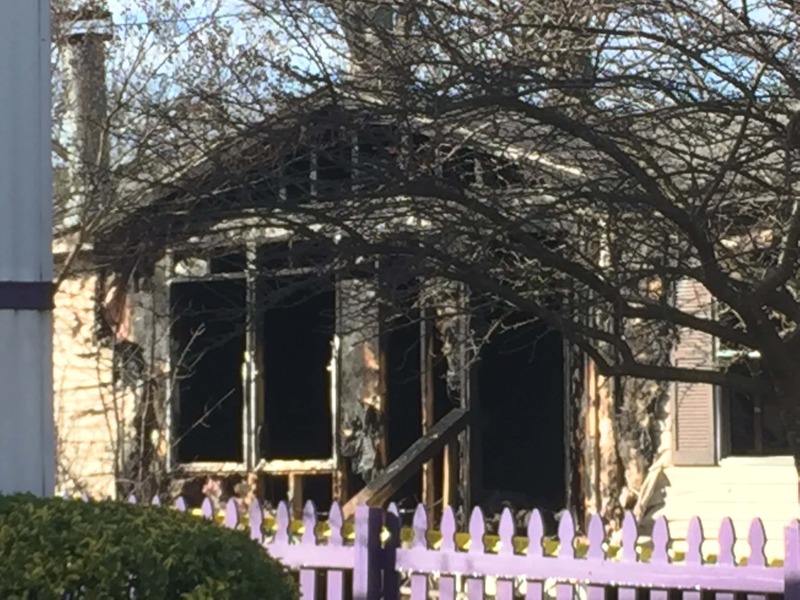 Take a close look: police are looking for 26-year-old Courtney Williams of Stewart County and 30-year-old Kim Huffman of Columbus. 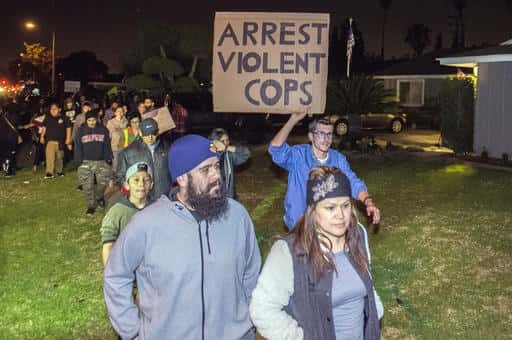 Dozens of people, including children, were arrested early Thursday after clashing with Southern California police outside a home where a Los Angeles policeman fired a single round during an off-duty tussle with a 13-year-old boy. 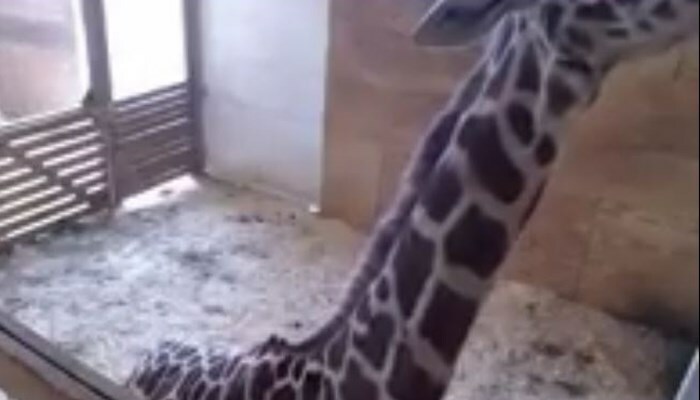 April the giraffe and her mate, Oliver, are expecting a leggy baby giraffe – known as a calf.